Don't sweat the small talk! 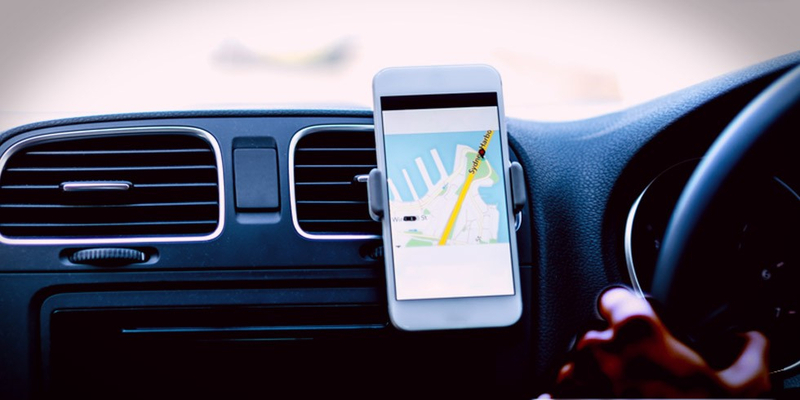 A question that is becoming more and more common as this ride-sharing app continues to spread its footprint around South Africa. And if you do Uber, do you chat to the driver? Now, we get it – not everybody is for small talk or is the type to launch into full-on conversations with everyone they meet… after all, we were raised to not talk to strangers. But if you are going to be spending a good 20 minutes or more with someone, you may want to break the ice a bit – especially if there’s traffic. So we’ve put together a couple of ways you can start conversations which may result in you not even realising that your trip has passed by quicker than you thought. We also get that not everybody wants to chat either (see the end of the article for body language cues that your driver will - most likely - respect)! “How long have you been an Uber driver?” Hey, it’s the equivalent of the age-old advice to ask “so what do you do” at cocktail parties. And it often leads onto other topics of conversation – such as what the driver did before they became an Uber driver (this writer’s most memorable conversations was with a former bodyguard!). “What’s the strangest ride you’ve ever given anyone?” Ask for stories, not answers! One way to get beyond small talk and make full use of the time is to ask open-ended questions. Aim for questions that invite people to tell stories, rather than give bland, one-word answers. “What did you think of the last Springbok game?” Sports is another topic that most people will talk about if you find the right sport… and while conversations regarding sports may feel a little superficial, they are an easy way to get the conversation going! “So, who are you insured with?” Not something you’d usually think about asking your driver, but it can result in some pretty interesting answers and you knowing who’s got your back when it comes to road risks. And if you’re a MiWay client, you may discover that you’ve got something in common! Yup, MiWay Business Insurance covers Uber drivers too, under their business vehicles product. Starting a conversation with your Uber driver is about more than just passing time to the end of your trip, you could end up learning more about the humans living in the world around you. How do people who aren’t in your peer group live? What do they do for fun? You may even form useful connections – or make a new friend! Added bonus: A few body language cues for those who don’t enjoy chit-chat. When you get into the vehicle, sit in the back seat. Use visual cues like closing your eyes, putting on your earbuds, or just mention that you’ve had a long day and really don’t want to talk.